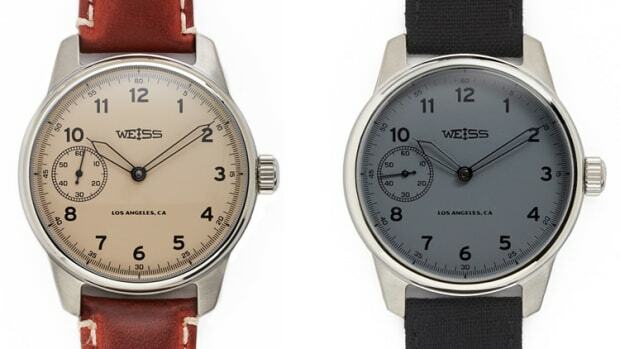 Weiss is adding a lot of luxury to its new version of its Field Watch. 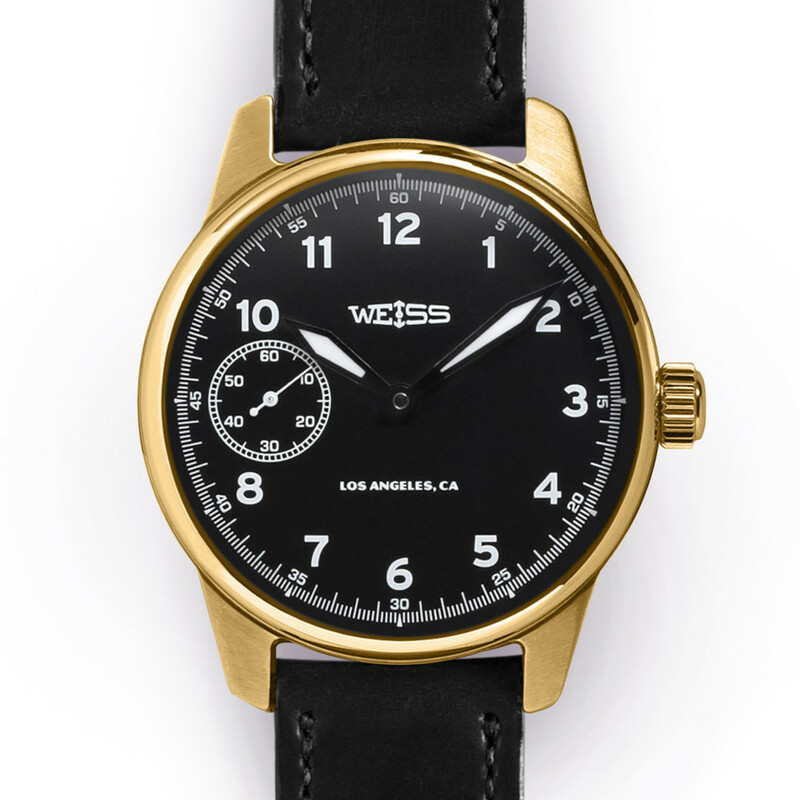 The company is encasing the timepiece in 18k yellow gold. 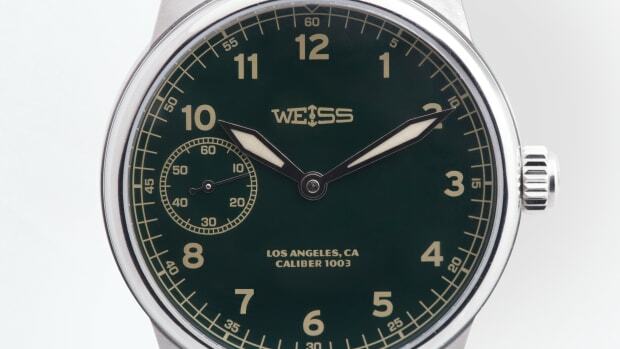 The utilitarian design of the dial allows the overall look to be more refined than flashy. 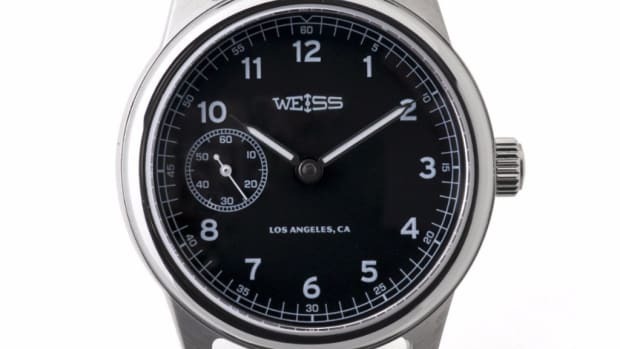 The watch will be powered by their manually-wound Caliber 1001 mechanical movement that is assembled and finished using over 100 Swiss parts at their Los Angeles studio. Finishing the look is a Horween leather strap and a 18k yellow gold buckle.